If you have concerns about your spouse potentially depleting assets now that you are separated, or if you are concerned about collecting a family law judgment from your spouse after trial, you should strongly consider bringing a motion to preserve your spouse’s assets. The relative strength of the moving party’s case. A judge will look at your case, and decide whether it is likely that you will be entitled to receive a judgment (for example, an equalization payment) at trial. 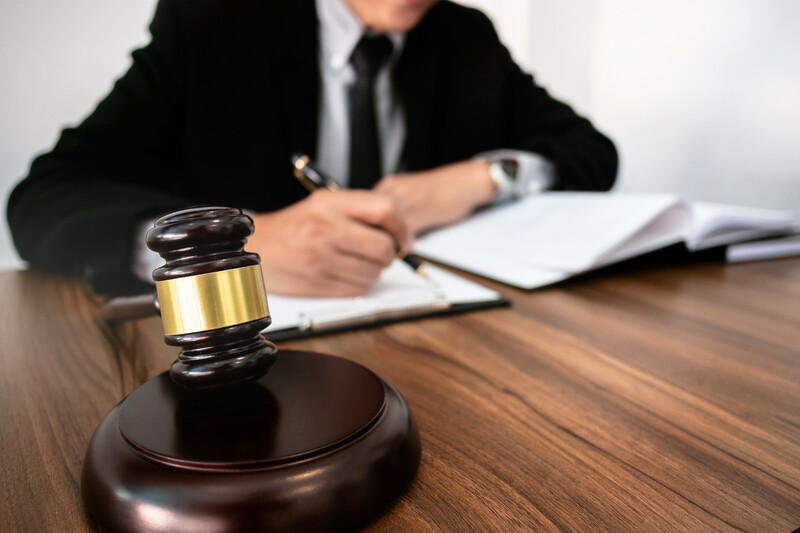 Often when preservation orders are brought, these issues will not be finalized, but a judge will still be able to ascertain whether one spouse will owe another spouse some money. The balance of convenience (or inconvenience) to the parties. A judge will take into account the inconvenience suffered by the spouse whose assets will be preserved, and balance that against the effect on the moving party if the asset was dispensed before trial. Crucial in this assessment is the risk that a spouse will dissipate assets in existence (for example, if this has happened in the past). Any irreparable harm that might occur. A judge will consider whether there are any alternatives to preserving the asset(s) requested, and whether any long lasting harm will occur to the moving party if the asset is not preserved. 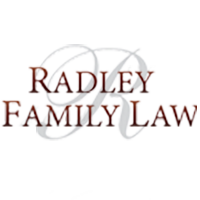 For example, if you and your spouse own multiple properties jointly from which you may be able to collect a judgment from, the risk of irreparable harm may not be as great compared to a family with no joint assets. A preservation order can be extremely important in certain cases to protecting your interests. A preservation order can be the difference at the end of the day as to whether you will be able to collect your judgment which you worked so hard to obtain, or not. If you have any concerns about your spouse depleting his or her assets, please speak to a lawyer immediately.